Midway Fall Festival in Midway Kentucky is the place to be in September. 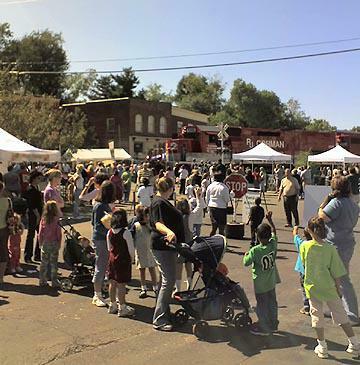 This historic town hosts this event in the heart of the downtown Midway KY.
As you can see from this picture there is a train track that runs right down the middle of Main Street. The train from RJ Corman made it's apearance for my picture last year. In Midway KY everyone stops what they are doing to point and to see! At the Midway Fall Festival there will be vendors seling jewelry, crafts, pottery, antiques and more. Be sure to bring your checkbook or cash. I made that mistake last year when I was only carrying my Visa card. Most vendors don't take plastic. I can't believe a whole year has passed since I attended the fabulous Midway Fall Festival. 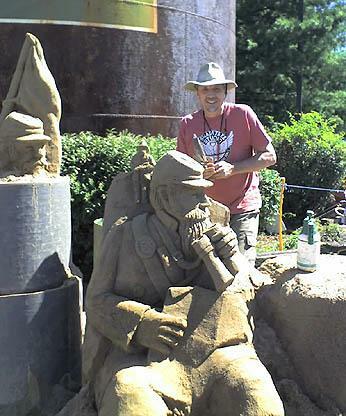 This picture is of an artist that sculpts beautiful historic figures in sand. If you haven't visited Midway KY this will be a great time to bring the family and enjoy the day. Midway, Kentucky is a Tourist's Secret! Shhhhhhhh! 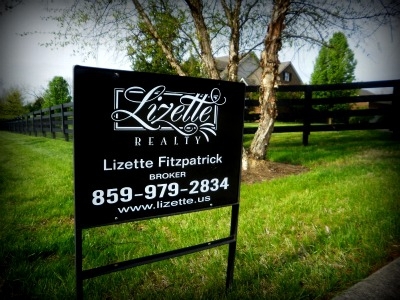 Check out the latest issue of I LOVE KENTUCKY NEWS! Are You Ready For the 33rd Annual Midway Fall Festival?? Midway Kentucky is a Tourist's Secret! Shhhhhhhh!